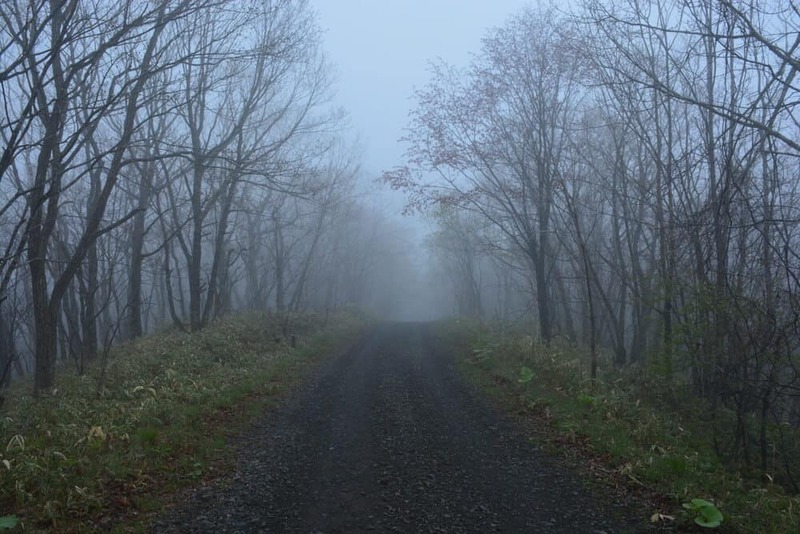 Kushiro is known as “The Town of Mist” due to its atmospheric weather. The fourth largest city in Hokkaido is well known for its natural attractions. 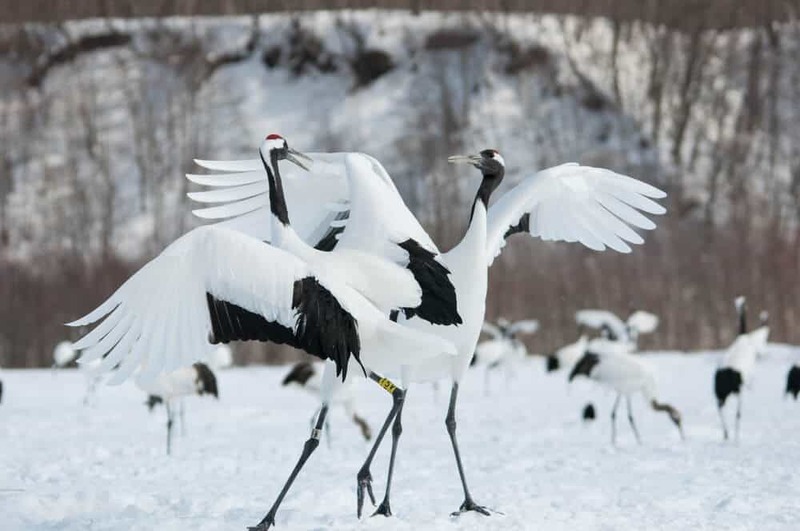 Kushiro Marsh is the only known habitat of the endangered red-crowned crane. Lake Akan, a volcanic crater, is one of the few places in the world where the marimo (a type of algae shaped like a ba) grow. It’s also one of the last bastions of Ainu culture and a seafood smorgasbord. The food, culture, and natural attractions of Kushiro will delight you… but these attractions are threatened. 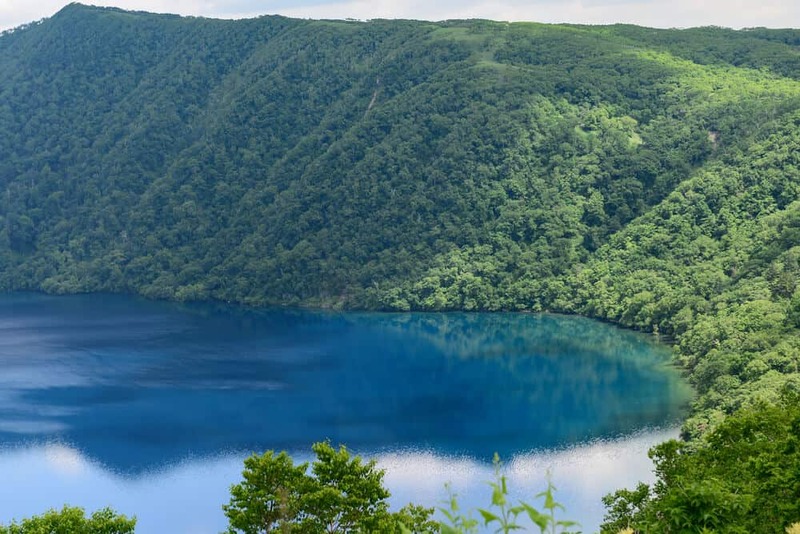 Kushiro is one destination you want to visit sooner rather than later. Let’s begin our visit with one of the coolest attractions in Kushiro: a marsh. What’s so special about a marsh? 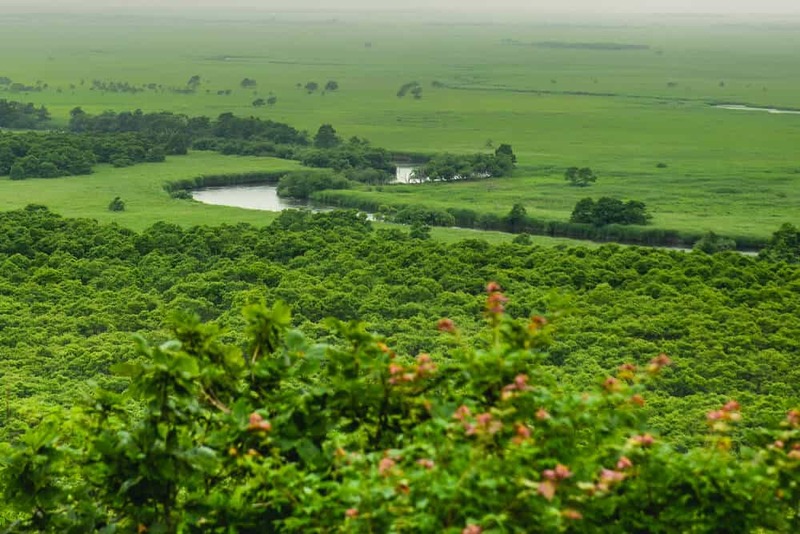 Aside from being Japan’s biggest wetland, the Kushiro Marsh is home to 2,000 varieties of plants and animals. 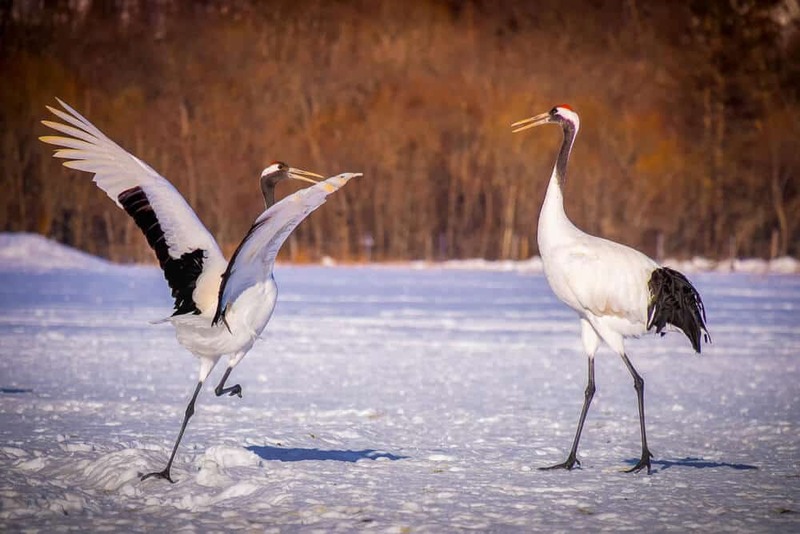 They include a population of the beautiful red-crowned crane. 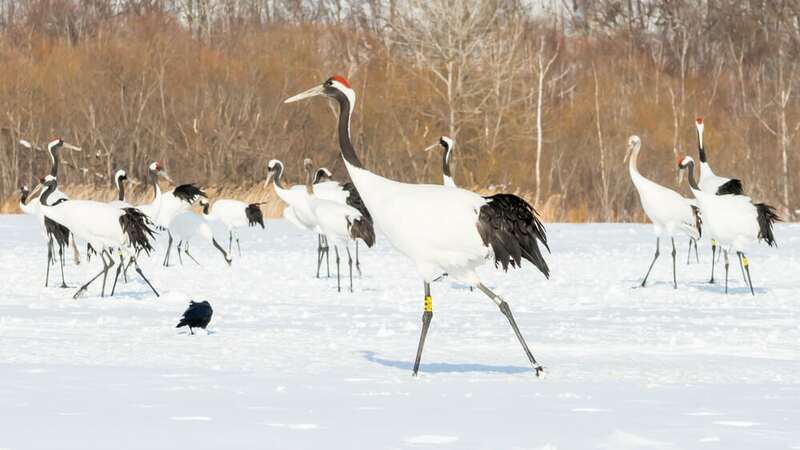 These highly endangered red-crowned cranes (known as tancho) are Kushiro’s main attraction. They’re as striking as they are rare. The cranes were declared extinct due to overhunting and the destruction of their natural habit. 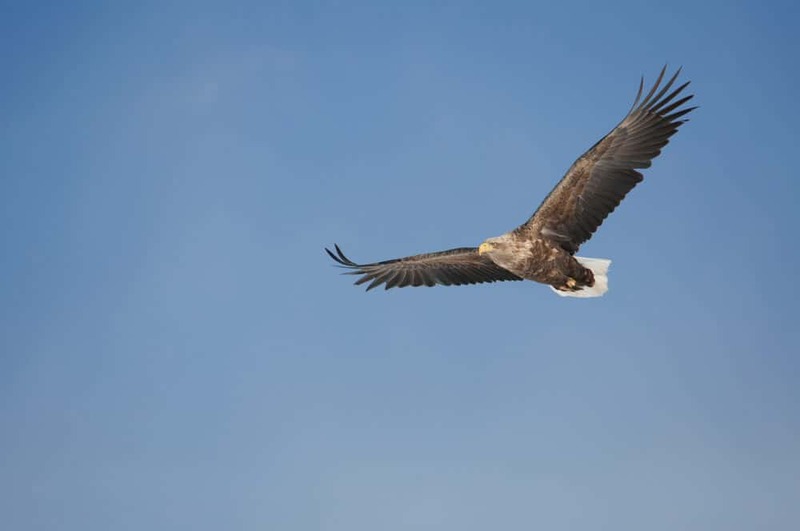 However, a group of 20 birds was discovered in Kushiro in 1926. Since then, massive conservation efforts have seen the marsh become a national park. The population of cranes is now about 1,000. The birds are famous for their dances. They dip, dive, bop, and sing in what appears to be a choreographed routine. The dances have influenced traditional Japanese performances and can be seen year round. To make sure you don’t miss the birds, visit between November and March. They gather around designated feeding sites during this time. Kushiro Marsh is the first park in Japan registered on the Ramsar Convention on Wetlands. This means the park is considered important by serious preservation experts. You’ll understand why once you see the cranes for yourself! There’s more to Kushiro than cranes. 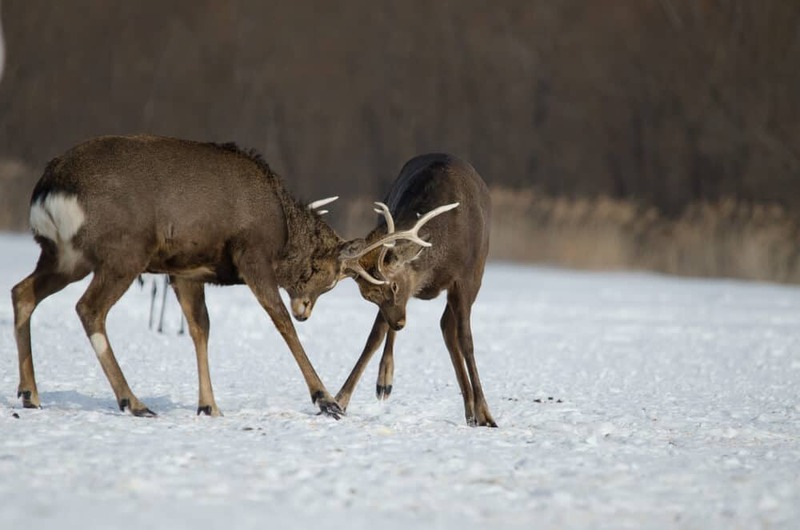 The park is home to Hokkaido deer, great spotted woodpeckers, white-tailed sea eagles, Siberian salamanders (a prehistoric throwback), and the rare huchen, otherwise known as the Danube salmon. In summer you can explore the park by riding the Norokko Sightseeing Train. It runs between Kushiro and Shibecha Stations. 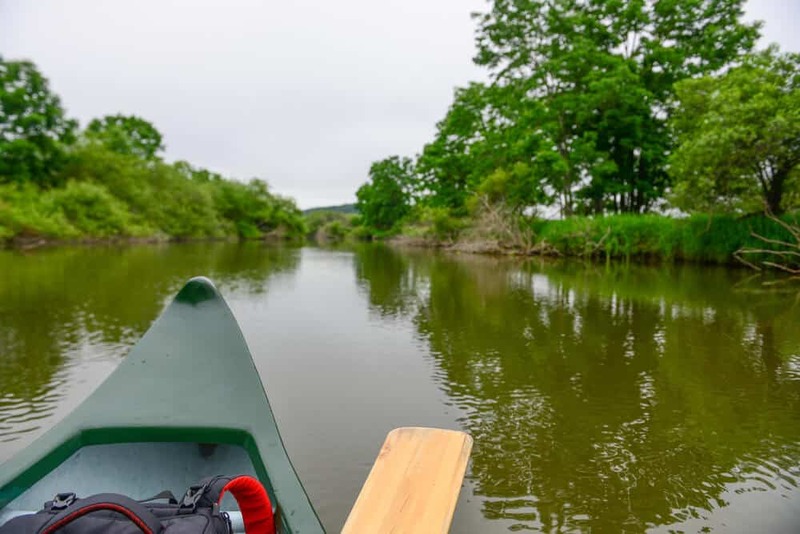 To really get up close to the marsh, try one of the many canoe trips exploring the rivers in and around the wetlands. For a bird’s eye view, consider a hot air balloon ride. You can also visit one of the many observation decks in the observatories surrounding the park. At these *centers, you can find a museum, research center, breeding center, and crane sanctuary. Hundreds of cranes come here during feeding time in the winter. You can see the captive birds year-round. This observatory gives you lots of information about the wetland. 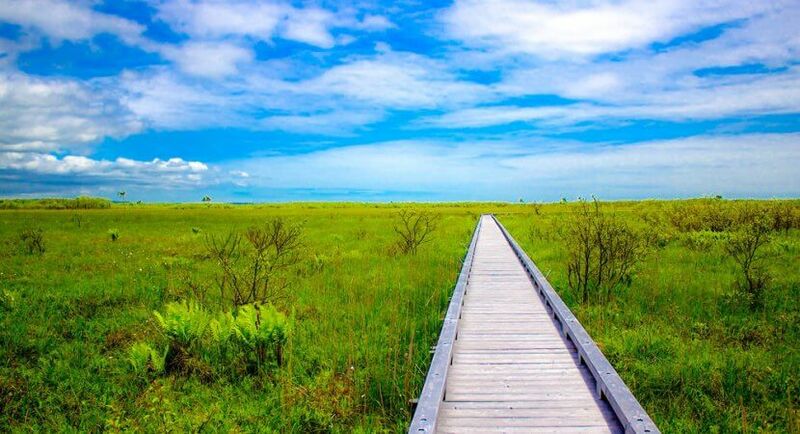 Don’t miss the 2.5-kilometer boardwalk with a great view of the west part of the Marsh. One of the oldest bird feeding sites in the area, the Tsurui-Ito Tancho Sanctuary is located on a dairy farm. The land gets used as pasture in the summer. 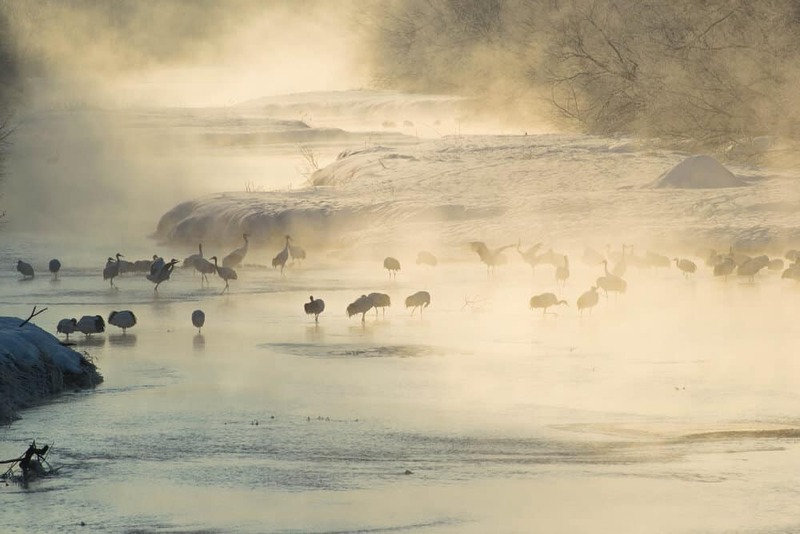 During the winter, over 300 cranes come here to feed. The nature center overlooks the feeding grounds. It has information about the cranes and other birds. Members study the cranes and restore the marshland. They work hard to protect the cranes’ natural habitat. You get a great view of the cranes from the Otowa bridge. 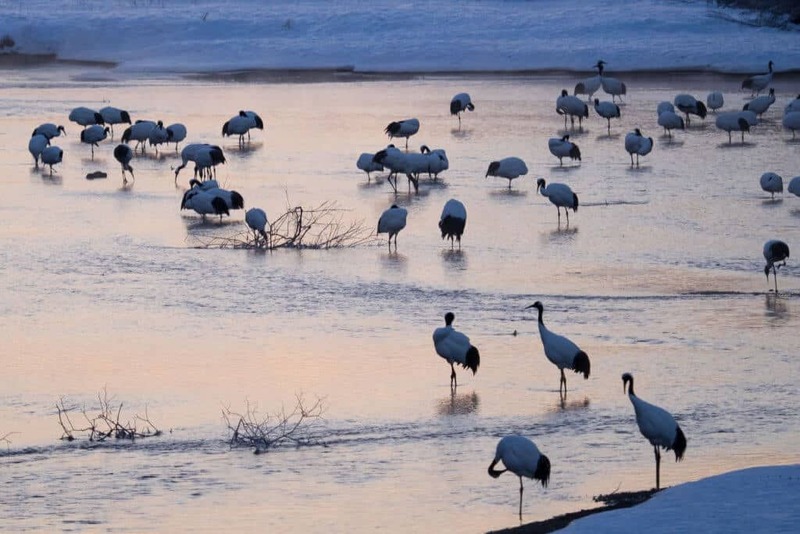 The cranes use the bridge as a shelter in winter. They sleep under the bridge and leave early in the morning to scavenge for food. The bridge gets packed with photographers early in the morning. It’s still worth it. You can only get here by car. Akan National Park has volcanoes, lakes, and hot springs, but it’s best known for the algae. 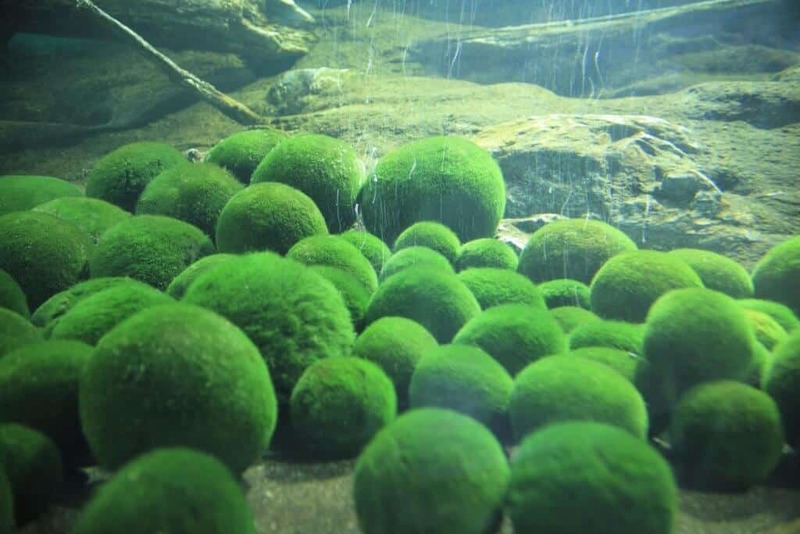 The algae in the park forms spherical shapes known as marimo (seaweed ball). A lot of effort goes into their conservation. Their “cute” shape makes them appealing mascots. A three-day marimo festival takes place annually. The marimo are protected, as can take 100 years for a marimo to grow to just 10 centimeters. Some Lake Akan marimo grow as big as 30 centimeters (larger than a soccer ball). The marimo are designated Special Natural Monuments. Even so, free-floating algae gets hand-rolled into balls and sold as souvenirs. The Marimo Festival takes place in early October. It’s a tradition going back to 1950. The festival includes lectures, parades, a fireworks display, and an Ainu ceremony. 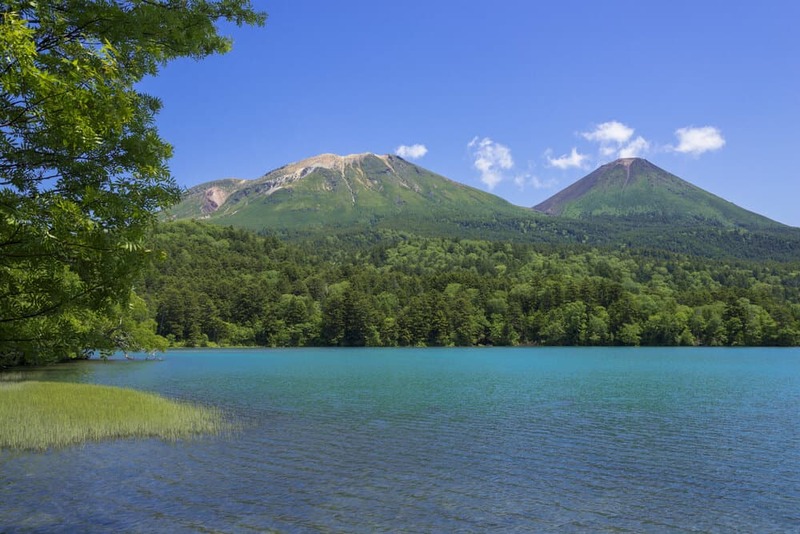 Lake Akan and the marimo are closely identified with Ainu culture. The largest remaining Ainu village sits within the Akan National Park. Ainu Kotan means Ainu village, and it’s one of the best places to experience Ainu culture in Japan. The village is the biggest remaining Ainu settlement with 130 residents. The settlement features lots of traditional buildings. Buildings such as the Living Memorial Hall display clothing and items used in daily life. There are regular dance performances, music, and puppet shows at Theater Ikor. Don’t miss a chance to learn about a people rarely heard about, even within Japan. The Iomante Fire Festival takes place.from July 1st – August 31st. You’ll see Ainu tradition first hand though rituals and dance, and best of all, with blazing fires that never cease to impress. The many restaurants allow you to sample Ainu and Hokkaido food (venison soup anyone?). The village features lots of souvenir shops. You can support the residents by purchasing traditional crafts. There’s little English information and the village is heavily commercialized. Even so, it’s still worth a visit. Downtown Kushiro has a distinct atmosphere. It retains the look and feel of a twentieth-century port town. The thriving fishing industry makes for delicious local cuisine. The first floor of MOO offers a retail fish market and a host of stalls. They sell street food prepared with fresh ingredients straight from the market. I recommend you try the Sanmanma-Uomasa stall – they sell charcoal grilled fish on rice. Delicious. The second floor offers a selection of restaurants. I recommend the conveyor belt sushi: it’s easy to order, delicious, and fresh. Be warned: the sushi menu includes whale. If you don’t want to eat it, make sure you avoid any unidentifiable fish that is very red in color. You should be able to identify it, but if you want to make sure: whale is “kujira” in Japanese. More palatable local delicacies include oysters from Lake Hamanaka and robatayaki. Robatayaki meals involve grilling seafood over charcoal. It’s only available from spring to late fall. At the end of the first floor, you’ll find EGG — Ever-Green-Garden. This temperature-controlled garden allows you to enjoy a green garden any time of year. It’s a nice place to sit and eat the snacks you bought at the market. *Note: Restaurants Hanabanya on the 2nd floor has irregular opening hours/day. Call ahead to make sure they open that day. Also, reservations are required for dinner. The Kushiro Kirino Beer Garden on the 3rd floor only takes group reservations for lunch. 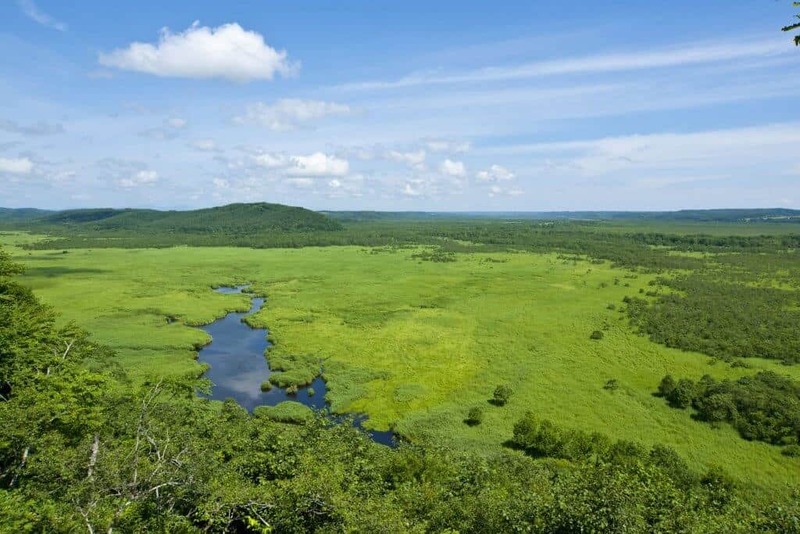 For bird-watchers, conservationists, and nature-photographers, Kushiro is a must. The Kushiro Wetland is unique and the cranes breath-taking. Their future is still in jeopardy. I can’t recommend visiting them and contributing to their protection enough. Likewise, the Ainu village and the marimo are under threat. Visit while you can. You can fly directly from Tokyo’s Haneda Airport to Kushiro Airport any time of year. Flights from Osaka (Itami) and Nagoya are available during the summer. Flights from Haneda are made by JAL, NAL, and Airdo, for a total of five flights daily. Flying time is between one-hour-thirty and one-hour-forty-five minutes. Booking in advance is key. A one-way flight to Kushiro on JAL made six weeks in advance is around 16,890 yen. Airdo’s flights range from 8,390 yen (reservation made well in advance) to 34,790 yen. These prices will be significantly higher during peak seasons (Golden Week in April/May, Obon holidays in August, etc.). It’s likely you’ll visit Kushiro as part of a longer visit to Hokkaido. 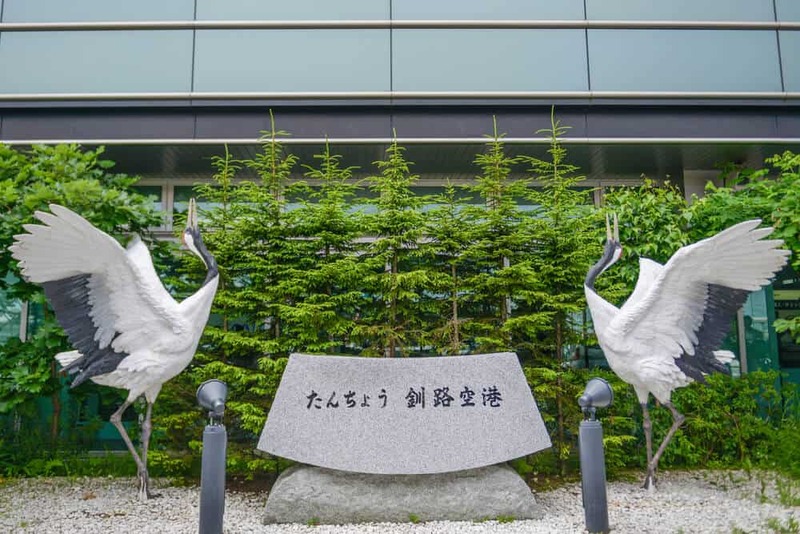 Kushiro Airport connects to Sapporo’s New Chitose Airport. The flights are operated by ANA. ANA currently runs a special — 5,400 yen from Sapporo to Kushiro. Flights take roughly 45 minutes. A shuttle bus connects Kushiro airport with Kushiro city. 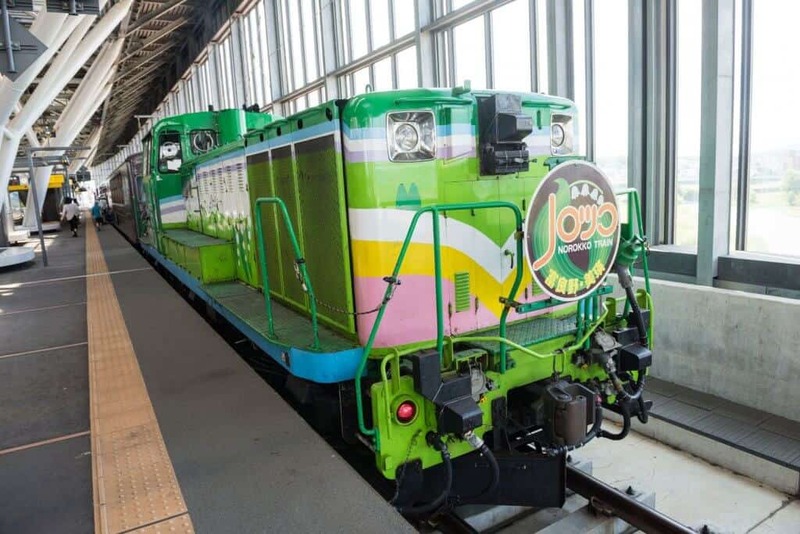 Kushiro links to Sapporo by train; seven trains run daily. The trip takes around 4 hours on the Limited Express Super Ozora. It costs around 9,370 yen, including seat reservations. You won’t need to change trains. This is an easy option, especially if you enjoy traveling by train. The cheapest option is the highway bus linking Sapporo and Kushiro for only 5,000 yen one-way. There are four departures daily including one overnight bus. The trip takes 5 hours. If renting a car is an option, do it. It makes getting around Kushiro and the area so much easier! Some of the marsh observation decks can only be reached by car. Buses run from Kushiro Station to the Tancho Observation Center. From there, they go to the Akan International Crane Center and continue to Lake Akan. 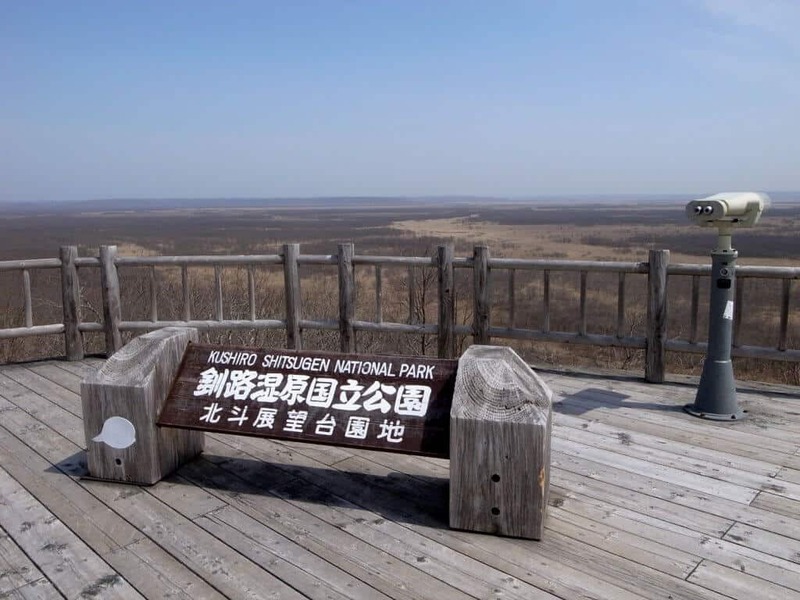 There are also buses to Kushiro Shitsugen Viewpoint, Tsuru Midai, and Tsurui Village. The village is where the Tsurui Ito Tancho Bird Sanctuary is located. The JR Senmo line links Kushiro Station to Kushiro Shitsugen Station. 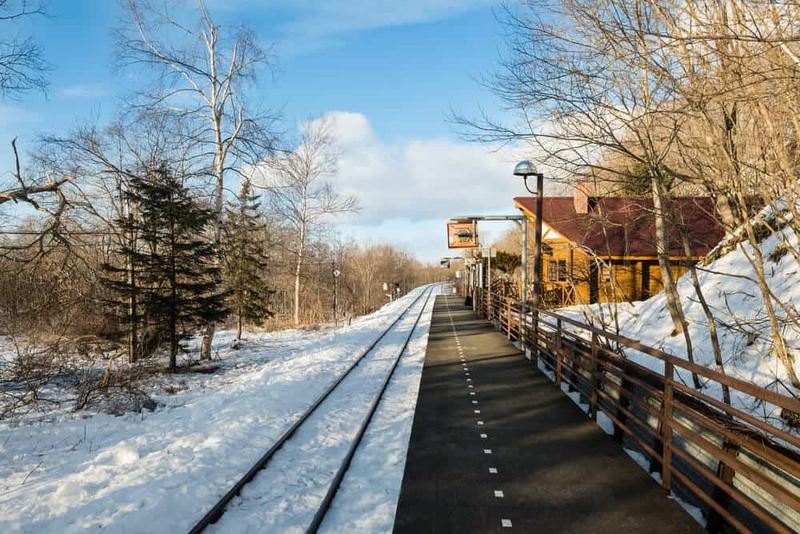 It also links to Akan National Park (Kawayu station) and Abashiri. If you visit in summer, make sure you pack insect repellent. The mosquitoes are absolutely vicious! Be careful what you say! 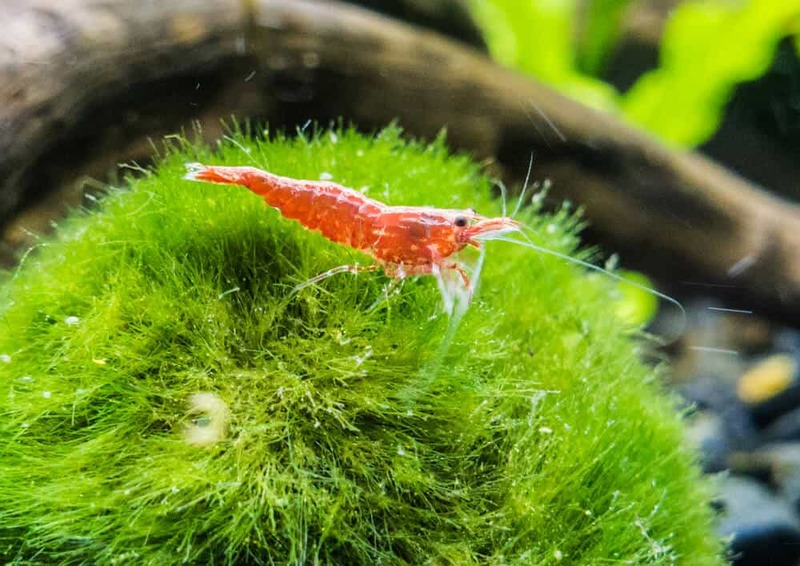 The marimo have inspired a cheeky mascot. His name plays on the word “mokkori”— slang for an erection. The mascot is known as Marimokkori. Avoid talking about him in front of your boss, host-family, or casual acquaintances! 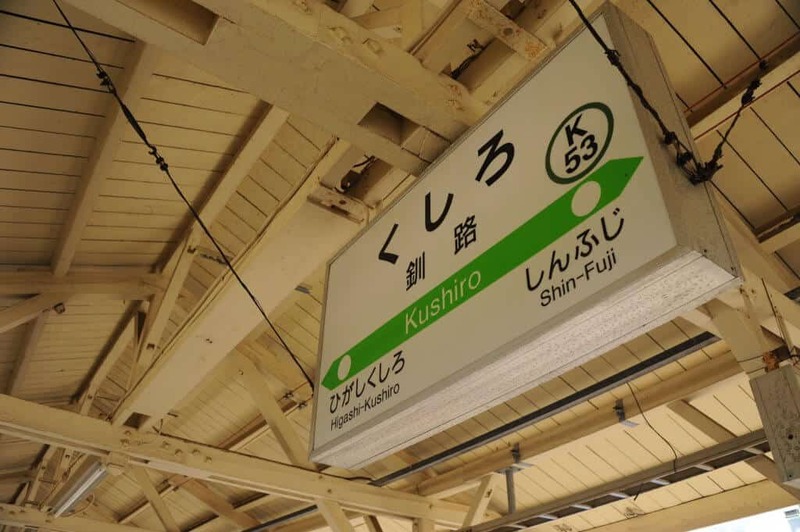 What Do You Want to See in Kushiro? Has anything in this article made your must-visit list? Would you like to explore Ainu culture, or are you more interested in the marimo? Do you want to see the rare cranes? Let us know in the comments. 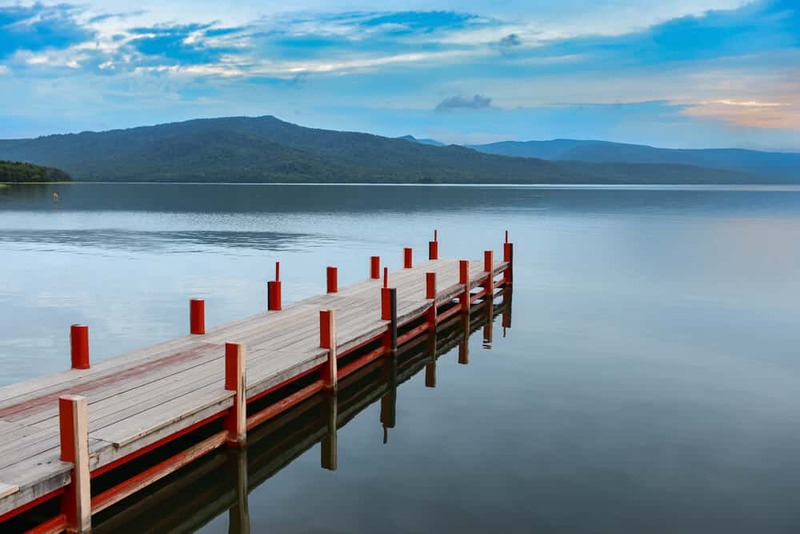 Share this article with your nature and seafood loving friends — you’ll find Kushiro a great place to explore together! If you plan to visit the seafood spots, please let me know… I might just go with you! Louise first arrived in Japan in 2003 as a JET Programme participant, intending to stay for just one year. She had no idea she would end up spending eleven years exploring the country that has become her second home. Although able to navigate the big metropolises of Tokyo and Osaka with ease, Louise's real love is rural life, spending six years in beautiful Shimane prefecture. Now back in her native New Zealand, Louise is exploring her passion for writing.